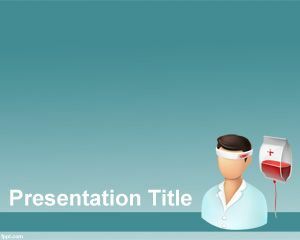 Free Blood PowerPoint Template is a free medical PowerPoint presentation background that you can download for health presentations and other presentation topics including diabetes treatment and diabetes devices. 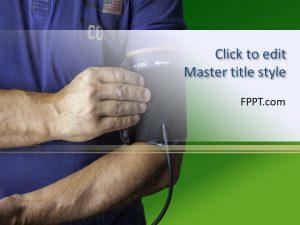 You can download this blood donation PPT template for presentations on blood transfusion and other related blood pressure presentations. Also it is useful for anemia PPT presentations or describing blood transfusion process with nice diagrams. 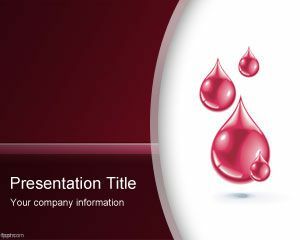 You can download blood PPT template for Microsoft PowerPoint presentations as a free blood PowerPoint theme or template background. 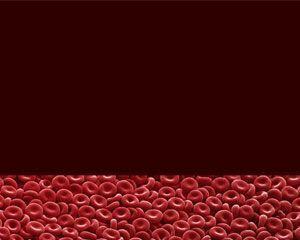 The master slide design has red background style and red blood drops as part of the image. 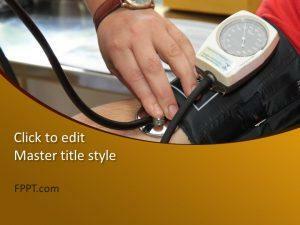 Great for medicine and other related topics, the slide design contains a master slide design and a basic internal slide. 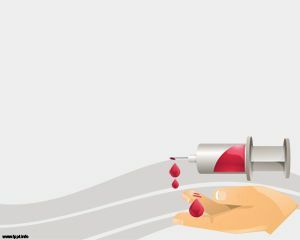 Alternatively you can download professional PowerPoint templates for medicine and healthcare industry with awesome shapes and diagrams created for PowerPoint 2010 and 2013.